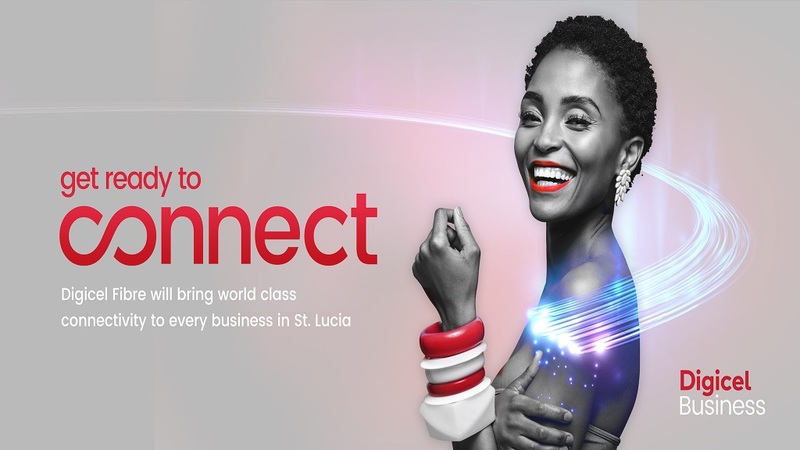 Total telecommunications and entertainment provider, Digicel is looking to the seas as it launches a brand new concierge service in the Caribbean. This service promises to take the concept of customer service in the region to a whole new level of extraordinary. 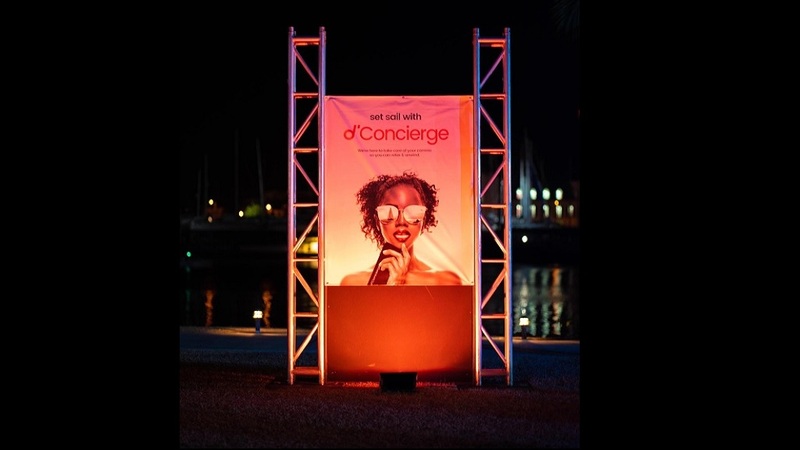 d’Concierge for Yachties kicked off on March 27th, with a Champagne Launch at the Rodney Bay Marina. “We are unveiling this new service giving the yachting community access to continuous connectivity as they explore the Caribbean. 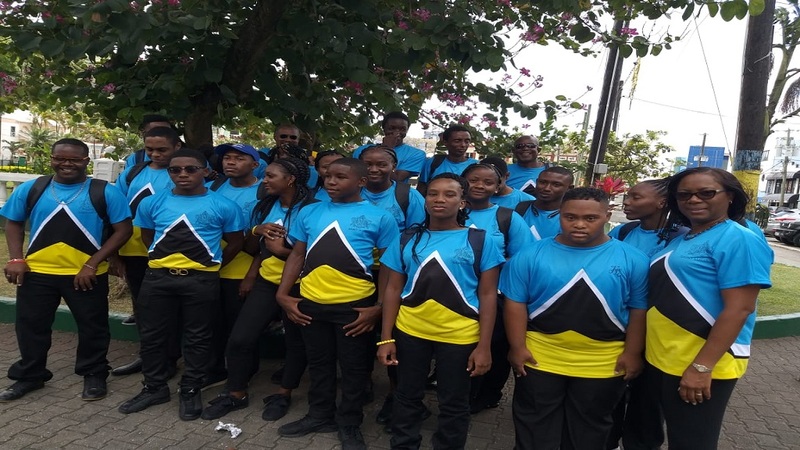 It’s all about providing an exclusive experience for our VIP customers and our international visitors,” said Brenda Barbour-Charles, Go To Market Manager and the conceptualiser of d’Concierge. To register your interest in and learn more about d’Concierge visit: www.digicelgroup.com/d-concierge.